Welcome to the 10th anniversary of the S&P 500 market bottom. The proper gift is tin, a relatively rare metal for the world, found in about 2% of the earth mostly in Africa and South America. The history of the metal like that for markets is in its use, a key component for Bronze, which led to a technological boom, better weapons and tools, and a social dependence on trade to get it. 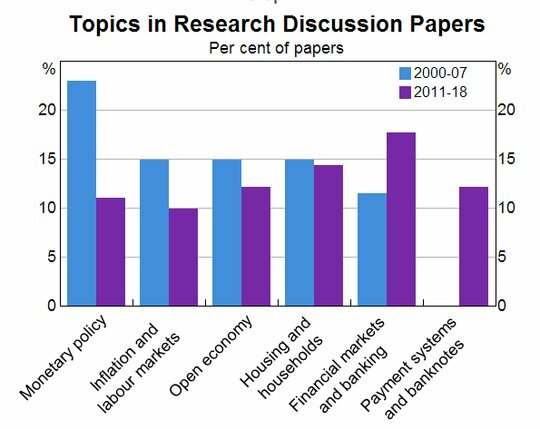 Trade is clearly topical after the US $621bn 2018 deficit – the worst in ten years, the ongoing US/China talks, the Australian blockbuster report and the European GDP report highlighting that its meager 1.8% in 2018 was driven mostly by net exports. The China FX reserves were stable in February, like the new FX regime wanted by the Trump team, but their holding of gold rose and that maybe something to watch as the metal lost its luster in the last month despite calls for a larger breakout from $1350 by most analysts. The way of safe-havens in a world returning to thinking about easy money matters as it measures credibility for central bankers – and today with the ECB and Draghi that clearly is the focus as most see downgraded growth forecasts, some further TLTRO help and perhaps some pushing out of rate hike risks due to the soft-patch in growth extending in 1Q. Get your tin cups out for government largess and prepare to listen with your tin ear today as Draghi sings a siren song for a weaker EUR. 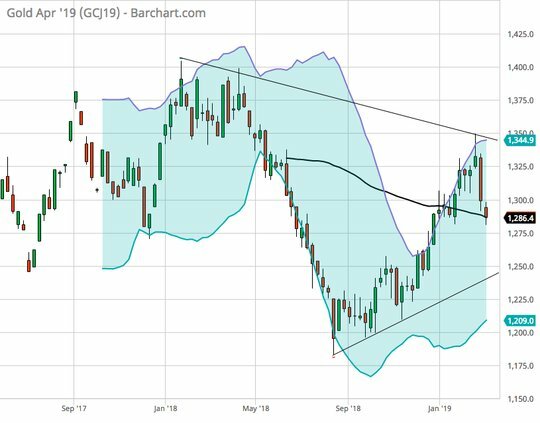 Gold is likely the barometer that matters not tin and like everything in FX it’s flat and seemingly hard of hearing with the 55-day moving average at $1286.40 as the pivot for $1250 or $1345 breakouts. Question for the Day: Will China do QE next? The rally up in China shares stands out amongst of sea of red tape today. 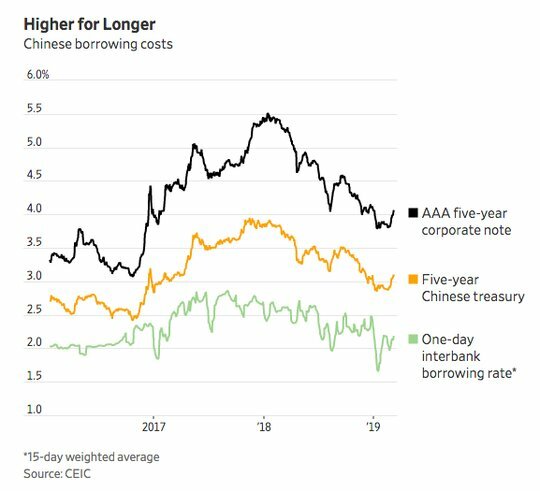 China short-term borrowing rates are too low stoking fears of a new bubble in equities but longer-term rates are too high and private borrowing weak – all this should sound familiar as this was what the FOMC faced 10-years ago after the GFC. The WSJ article on China QE risks is a must read today as growth and rate focus in Europe pivots still in the mind of many on what China does. 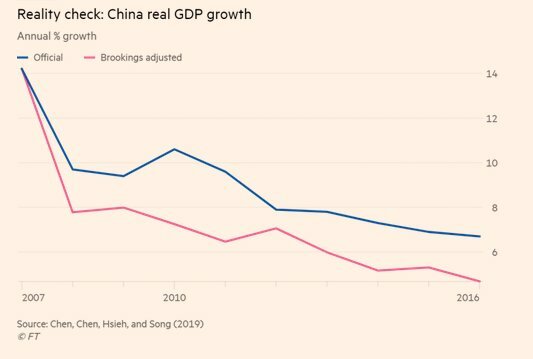 On the other side of the equation, the OECD cut to growth outlooks with a keen focus on China yesterday, followed with the FT report on the Brookings Institute paper saying China GDP is overstated by 12%due to local government reporting issues.